SK Electrical Services (UK) Ltd are proud members of NAPIT whom are a government legislated governing body, in order to monitor and assess electrical contractors that we meet the high standards required by the Association, letting the consumer know you are in SAFE HANDS. They are equivalent to other known brands such as NICEIC and ELECSA. All our engineers are City & Guild qualified, experienced and trustworthy. 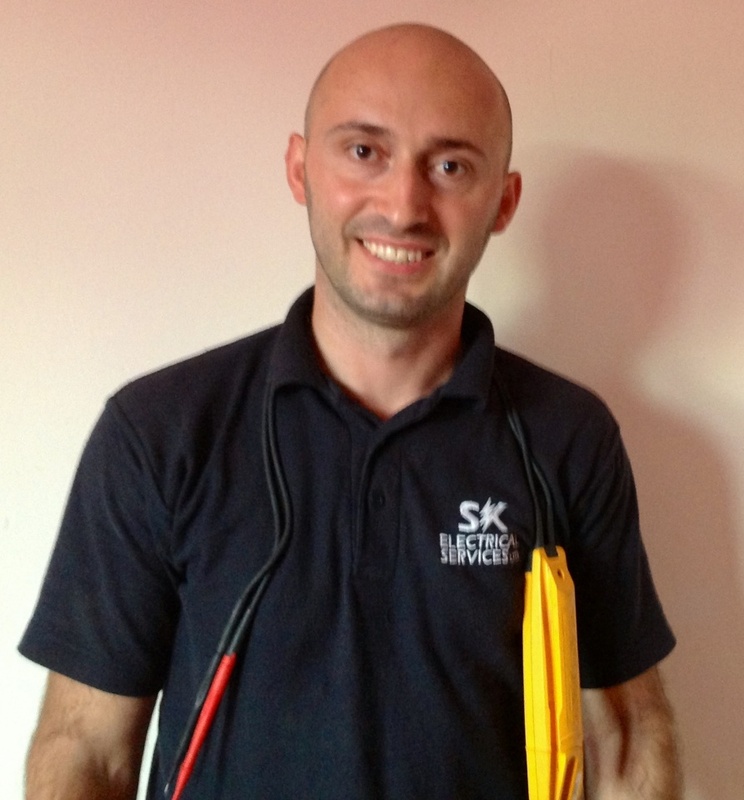 SK Electrical Services (UK) Ltd has recently became a full member of Which? Trusted Traders, reassuring the consumer that they are dealing with a trustworthy company. We are offering 10% off labour only during January. Designed by Will Gulcher Freelance.